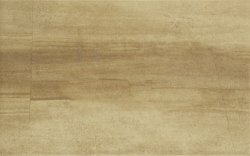 CERSANIT pp500 wood brown satin 33,3x33,3 g1 m2. CERSANIT ps500 white glossy 29,7x60 g1 m2. CERSANIT muzi white glossy 29,7x60 g1 m2. CERSANIT muzi grey glossy 29,7x60 g1 m2. CERSANIT muzi grey glossy 33,3x33,3 g1 m2. CERSANIT hortis beige inserto geo 29,7x60 szt. CERSANIT hortis white inserto geo 29,7x60 szt. CERSANIT pp601 white 33,3x33,3 g1 m2. CERSANIT pp601 beige 33,3x33,3 g1 m2. CERSANIT ps601 grey 29,7x60 g1 m2. CERSANIT ps601 beige 29,7x60 g1 m2. CERSANIT ps601 white 29,7x60 g1 m2. CERSANIT faro orange inserto flower 29,7x60 szt. CERSANIT faro line glossy 29,7x60 g1 m2. CERSANIT textile flower black 29,7x60 g1 m2. CERSANIT textile flower white 29,7x60 g1 m2. 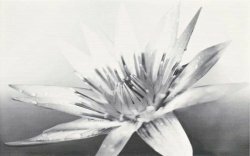 CERSANIT textile flower white inserto flower 29,7x60 szt. 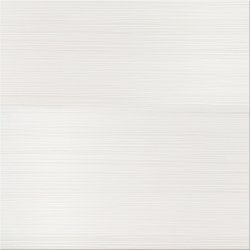 CERSANIT pp420 white satin 42x42 g1 m2. CERSANIT ps602 red structure 29,7x60 g1 m2. CERSANIT ps602 violet structure 29,7x60 g1 m2. CERSANIT ps602 white 29,7x60 g1 m2. CERSANIT ps602 white structure 29,7x60 g1 m2. CERSANIT city grey inserto geo 29,7x60 szt. CERSANIT city light grey inserto geo 29,7x60 szt. CERSANIT city grey inserto house b 29,7x60 szt. CERSANIT city grey inserto house a 29,7x60 szt. CERSANIT city grey inserto metal 29,7x60 szt. CERSANIT city light grey inserto metal 29,7x60 szt. CERSANIT city grey 29,7x60 g1 m2. CERSANIT city light grey 29,7x60 g1 m2. CERSANIT city light grey 33,3x33,3 g1 m2. CERSANIT negra white inserto flower 25x40 szt. 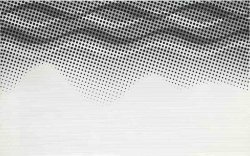 CERSANIT negra white inserto waves 25x40 szt. CERSANIT regna white inserto floral 40x50 szt. CERSANIT regna white 33,3x33,3 g1 m2. CERSANIT regna black 25x40 g1 m2.  CERSANIT regna white 25x40 g1 m2. CERSANIT ps205 white 25x40 g1 m2.  CERSANIT ps205 black 25x40 g1 m2. 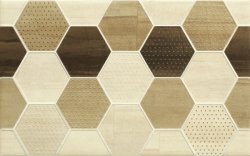 CERSANIT mosa cream inserto geo cubes 25x40 szt. 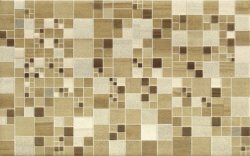 CERSANIT mosa cream inserto geo squares 25x40 szt. CERSANIT pp203 light brown 33,3x33,3 g1 m2. CERSANIT pp203 cream 33,3x33,3 g1 m2. CERSANIT ps203 light brown 25x40 g1 m2.